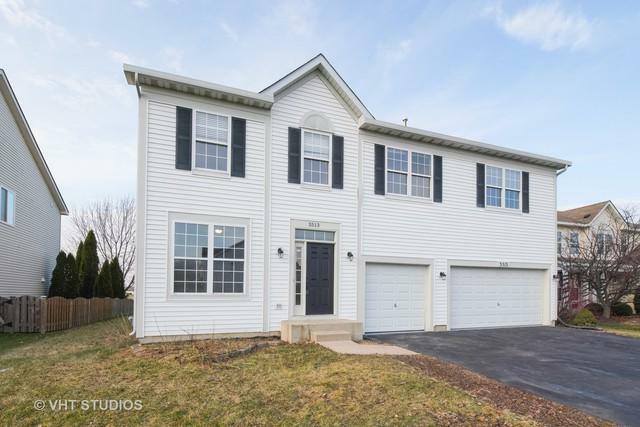 Huge home, move-in ready! 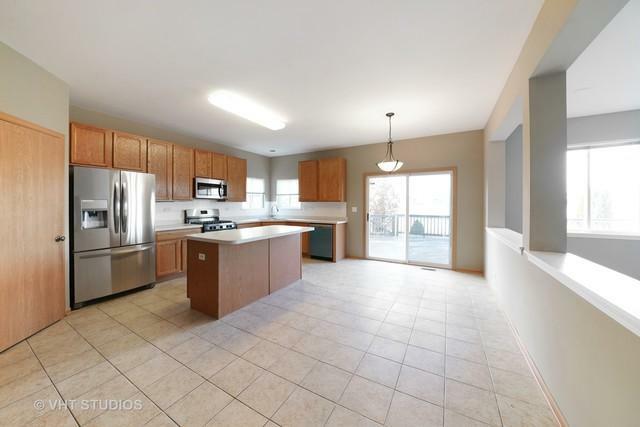 NEW carpet, NEW paint, NEW appliances and newly updated finishes throughout. 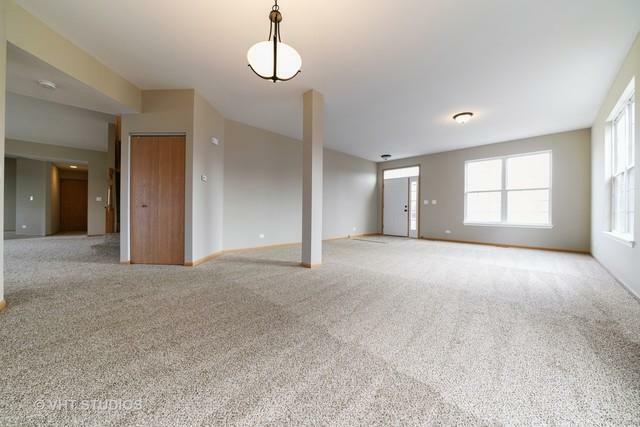 Main floor features tall ceilings and open floorplan. Large kitchen with center island. First floor bonus room. Second level includes large bedrooms and huge loft. Second floor laundry room! Master bedroom suite includes two walk-in closets and sitting room. Master bathroom with separate tub and shower, toilet room and vanities. 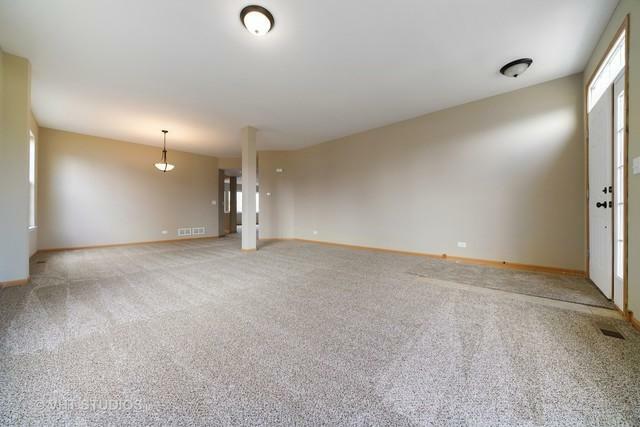 Full finished basement with additional two bedrooms and full bathroom. Easily add a second kitchen with all the plumbing and electrical already completed. Beautiful deck overlooking pond and clubhouse. Walk to clubhouse and school. 3 car garage. Broker Interest.